We welcome opportunities and experiences from various sporting organisations. 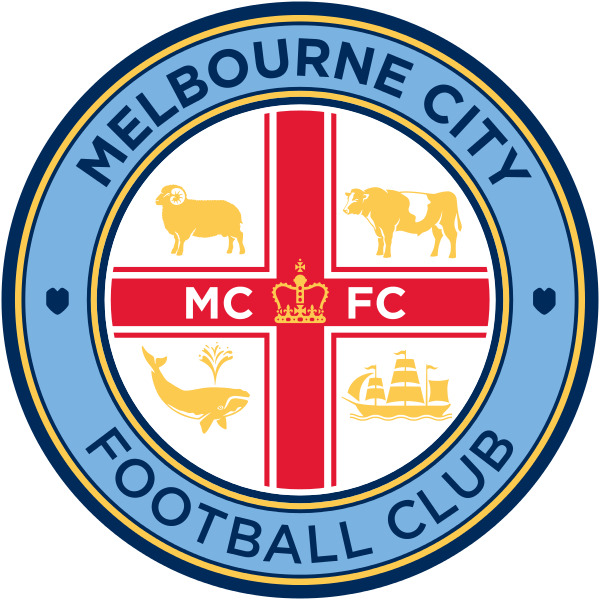 We are a Melbourne City Club and Taylors Lakes Futsal Club is our official 'sister club'. Looking for industry experience within your field? Would you like to use your skills to support the Club?